Your source for autobody repair information and all things vehicular! Accountable Estimating announced it has introduced its On-Demand Learning Series for collision repair estimators. Courses include online programs for both entry-level and seasoned estimators. The company provides both live, in-shop training and consulting as well as online. Courses are available that include the opportunity to earn AMi credit. The post Estimating and Certification Courses Available Online appeared first on CollisionWeek. The post Boyd Group Acquires Three Collision Repair Centers in Washington State appeared first on CollisionWeek. The post AASP-MN Announces Automotive Service and Collision Repair Student Scholarship Recipients appeared first on CollisionWeek. Fix Auto World announced the appointment of Stuart Faid to the role of Regional Head of Business, Asia-Pacific Region, effective today. 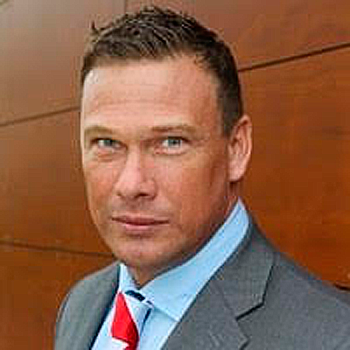 Stuart Faid has been named Regional Head of Business, Asia-Pacific Region for Fix Auto World. The post Fix Auto World Names Stuart Faid to Lead Asia-Pacific Region appeared first on CollisionWeek. The agreement means the company has become a certified supplier of vehicle refinishes to more than 50 auto companies in China over the last 20 years. The post AkzoNobel and Mercedes-Benz China Announce Supplier Agreement appeared first on CollisionWeek. U.S. Senators Tim Kaine (D-VA), Rob Portman (R-OH), Tammy Baldwin (D-WI), and Shelley Moore Capito (R-WV) recently introduced the Creating Quality Technical Educators Act, (S. 2737). The bill would establishes a grant program to address the shortage of career and technical education (CTE) teachers impacting programs all across the country. The bill would add a new section related to CTE teachers to partnership grants available under the Higher Education Act of 1965. The post Federal Legislation Introduced to Address Career and Technical Education Teacher Shortage appeared first on CollisionWeek. The post New Vehicle Sales Pace to Decline Again Despite Higher Discounts appeared first on CollisionWeek. 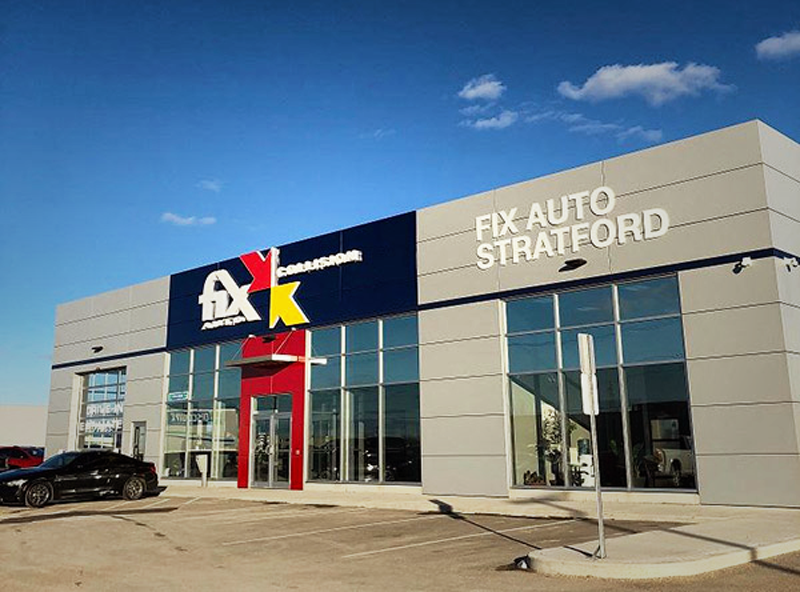 Fix Auto Canada announced the addition of Fix Auto Stratford, located in Stratford, Ontario to its network. The brother and sister team of Andrew and Kate Tapley are carrying on their family tradition as second generation owner/operators. Their father founded the family’s first location back in 1979, acquired a second facility in 2000 and then in 2016 Andrew and Kate consolidated the two locations into one which is now the site of Fix Auto Stratford. “It was the dream of our mother and father that one day we would take over the business,” said Kate. The post Fix Auto Canada Adds Collision Repair Center to Network in Ontario appeared first on CollisionWeek. Announces 9 million vehicle milestone in U.S. The post Subaru of America Holds Grand Opening of New Headquarters in New Jersey appeared first on CollisionWeek. Service King Collision Repair Centers welcomed its 400th U.S. Military veteran to the family as part of the organization’s ongoing Mission 2 Hire initiative. With the recent milestone, the company remains ahead of its original goal to successfully recruit and hire 500 U.S. Armed Forces veterans and family members in five years. The post Service King Welcomes 400th Veteran in its Mission 2 Hire Program appeared first on CollisionWeek.